For those who visit EXCO, welcome everyone. 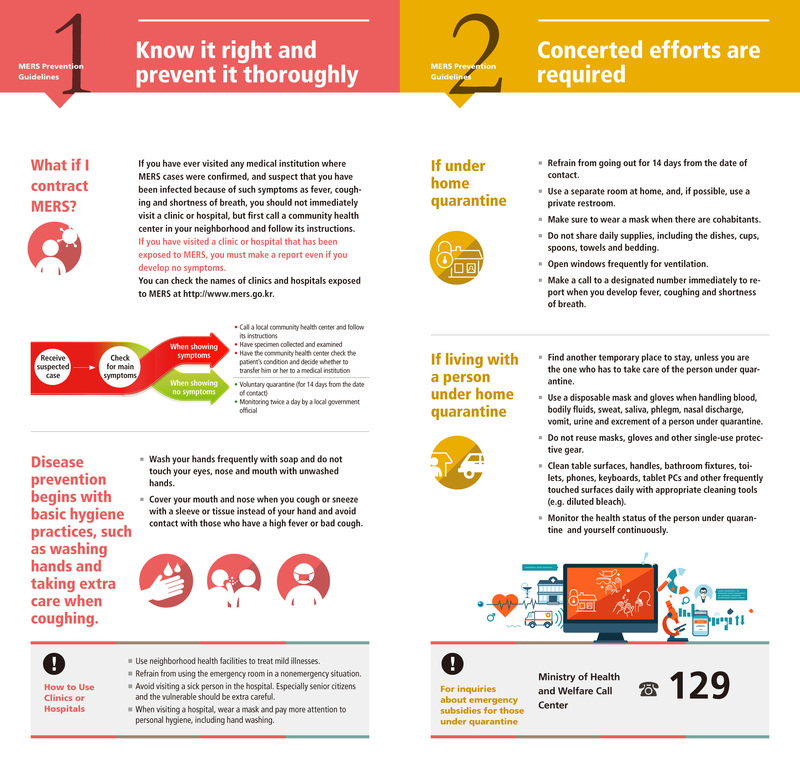 EXCO is putting every effort into prevnet MERS. installing 22 Automatic hand sterilizers, and equipping 25 hand sanitizers. EXCO is doing our best to make visitors feel safe, and secure. 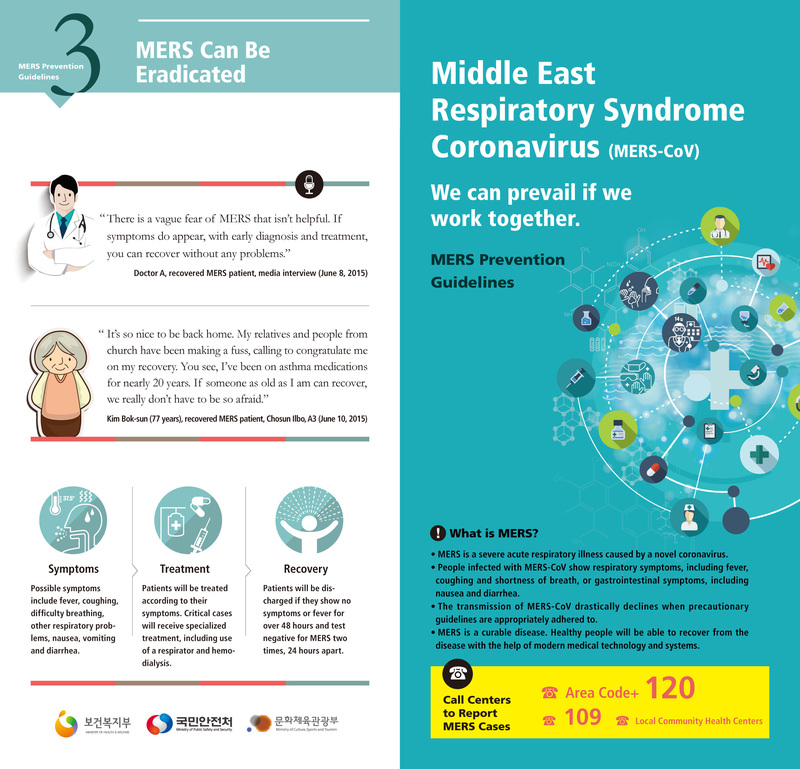 (※MERS hot line provides Multi languages interpreting service.